With Valentine’s Day just a few short days away, everything is coming up roses. 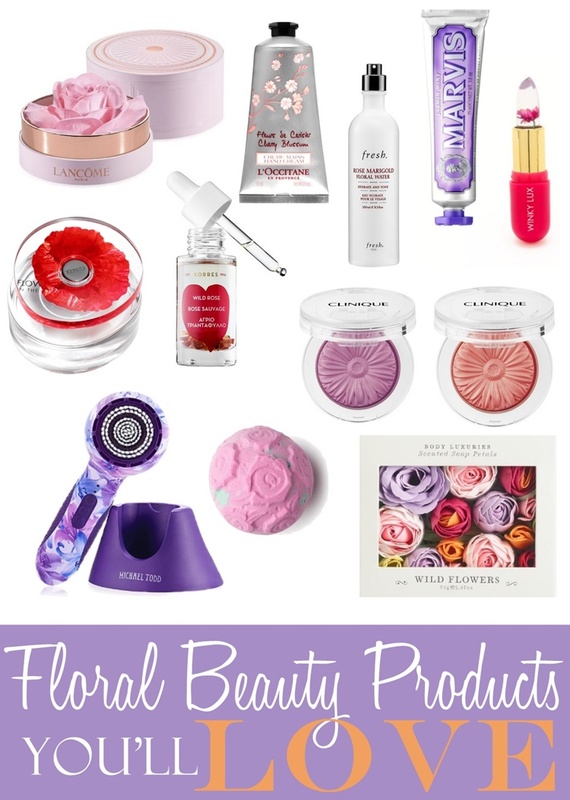 There’s just something about floral scents and flower-inspired products that can make a girl weak-in-the-knees. Case in point: Lancôme's new Blush La Rose. Not only is this powdered highlighter beautiful to look at, it’s also fast becoming a beauty fave! With so many blooming fresh products on the market, I thought I’d deliver a bouquet of beauty of products that you’ll love. From a box flower petal soaps to wild rose brightening oil these beauties will last longer than a dozen roses.